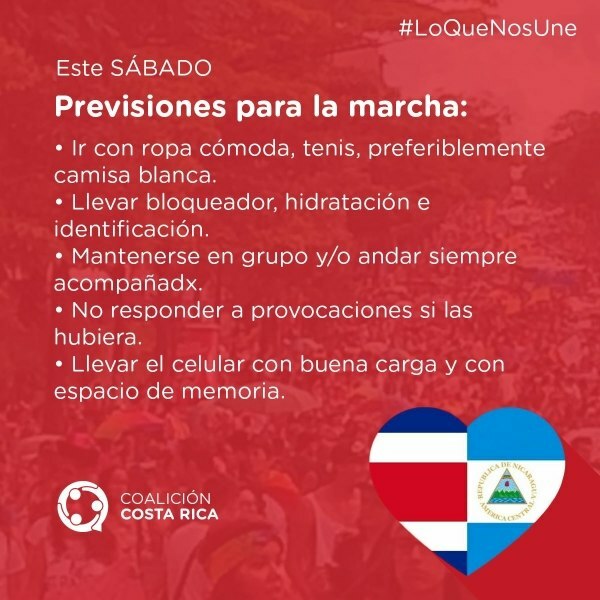 A march that will take place in San Jose, today, Saturday, August 25, is to remind Costa Ricans of the importance of living in peace and being a supportive population, as well as reproaching any manifestation of hatred or xenophobia. The activity will start at 10 a.m. from two different points: From the east, the parapet of the University of Costa Rica (UCR), in San Pedro de Montes de Oca; and from the west, La Merced Park. The two will come together at the Plaza de la Democracia, located between Central and Second Avenues, in front of the National Museum or the old Bellavista Barracks. The march today arose from the violent xenophobic demonstration against Nicaraguans last Saturday, August 18, at the La Merced Park when the Fuerza Publica (police) had to intervene, resulting in the arrest of 44 people and the confiscation of eight Molotov cocktails, four daggers, a baseball bat and blades. 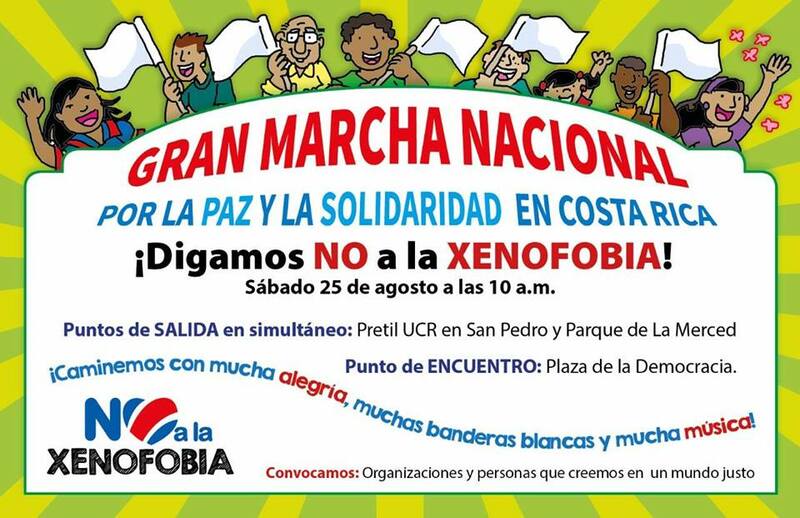 Todays’ event, called the Great National March for Peace and Solidarity in Costa Rica, is organized by the Colectivo Bienestar y Migraciones, a group that brings together 12 organizations that work to support people in migrant or refugee status. “Saturday’s march is a call for peace and solidarity, and to demonstrate that a sector of the Costa Rican population is against xenophobia. We were very worried about what happened the previous Saturday in La Merced and that is why we reacted with this walk,” said Roy Arias, representative of the Welfare and Migrations Collective. According to Arias, although the group was formed five years ago, it was during the last presidential campaign when they began to detect xenophobic manifestations in the Costa Rican population. 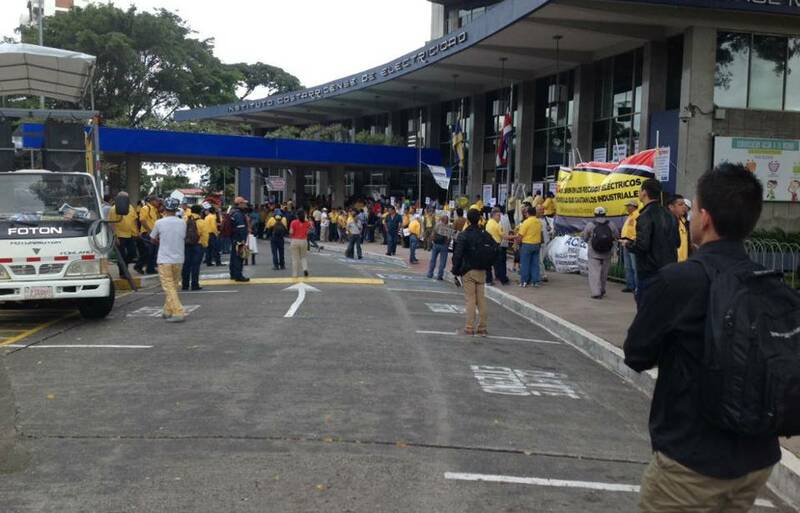 Other organizations joining the peaceful demonstration are the rectories of the UCR, the National University and the National Technical University (UTN); also the Student Federation of the UCR, the History Students Association, the Arias Foundation for Peace and the Costa Rica Coalition group. The event will close with a cultural festival in the Plaza de la Democracia. 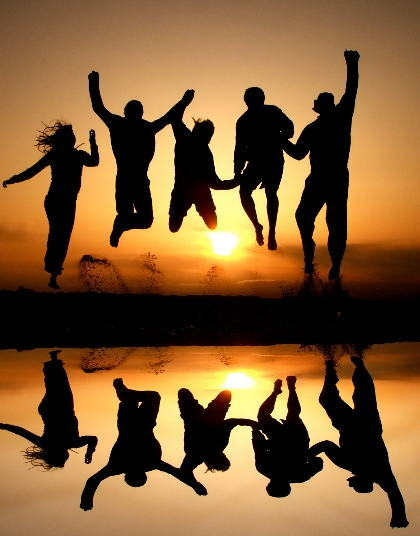 There will be musical groups and circus and artistic activities. Nicaragua has been going through a political crisis for four months, Nicaraguans suffering repression by the Daniel Ortega administration and violent acts by police and paramilitary groups tied to the government, resulting in more than 300 deaths, more injured and disappeared. The violence in the neighboring country has forced thousands to flee, more than 20,000 seeking refuge in Costa Rica. And don’t forget rain gear. The press office of the Fuerza Publica confirmed it will ensure the safety of those who join the peaceful event. 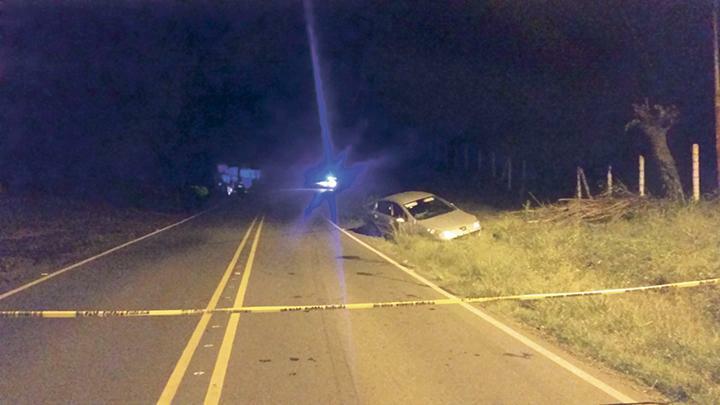 Next articleHow Much Do Police Earn in Costa Rica?